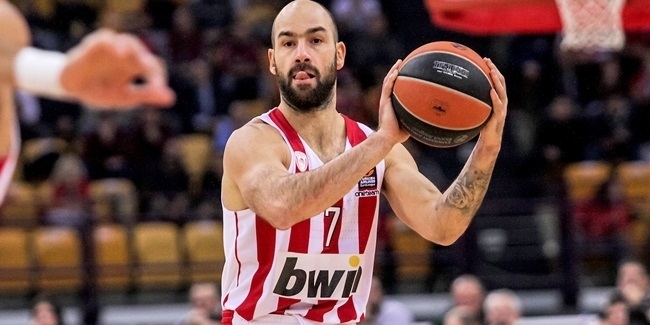 Olympiacos Piraeus has confirmed that it will confront this pivotal double-round week of games without the most clutch player of his generation, iconic guard Vassilis Spanoulis, who hurt is ankle in last week's road loss to AX Armani Exchange Olimpia Milan. 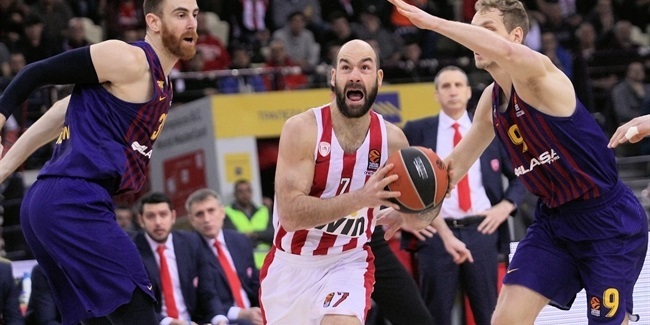 Spanoulis, 36, is confirmed to be unavailable as Olympiacos hosts FC Bayern Munich and visits Herbalife Gran Canaria in a span of 48 hours starting Tuesday. His injury combines with an ongoing foot problem that has kept Janis Strelnieks out of the Olympiacos backcourt since late February. 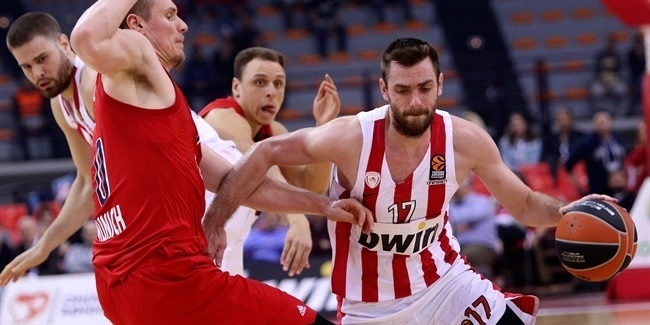 Olympiacos enters the double-round week with a 13-13 record and clinging to the eighth and final playoffs position after having lost six of its last seven games.